Transdermal patches, patches for detoxification or chicken thorn, test strips and other in online helath store "Zdravnitza". The herbal BLUE skin patch features natural ingredients traditionally used as aphrodisiacs to stimulate sexual response and revive powers of arousal. Patches help reduce snoring and make it easier to breathe, which handicap is caused by nasal congestion. 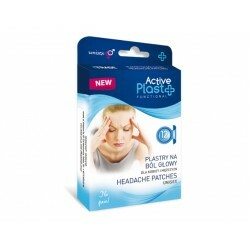 Headache Transdermal Patches are made from natural ingredients traditionally used to improve self-esteem and helping relieve headaches. Innovative cosmetic patches released has a draining effect and effectively reduce the non-aesthetic fat deposits in the abdomen and waist. Our innovative cosmetics patches slowly release on the skin a series of active ingredients, producing a draining and lipolytic effect. 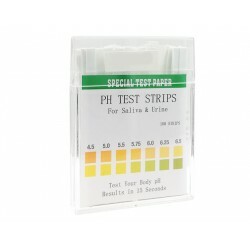 Extremely precise indication very sensitive to a wide range pH 4.5 - pH 9.0. Explore your body; Result after 15 seconds. 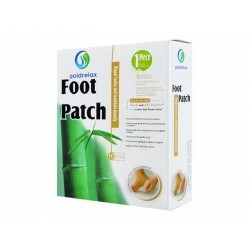 Detox foot patches separate internal moisture and toxins from the foot through the points of the foot, supporting sleep, refresh the skin and maintain health.